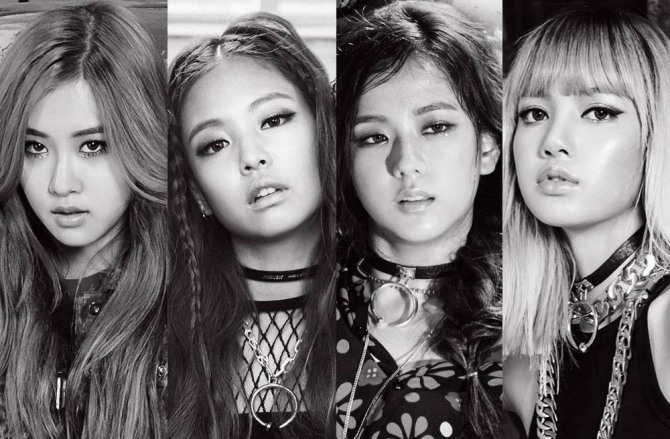 YG Entertainment CEO Yang Hyun-suk announced Thursday that rookie girl group Black Pink will be releasing new music on Nov. 1. 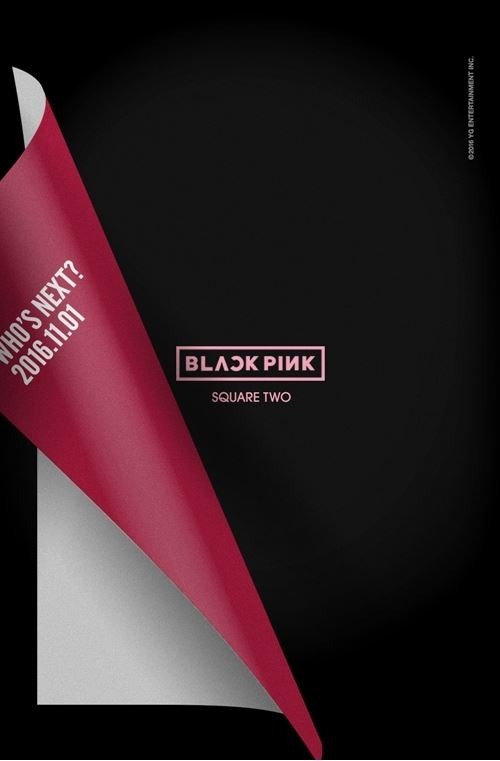 YG Entertainment had asked its trademark question “Who’s Next?” and Yang revealed it was Black Pink. Yang took to his personal twitter account to answer the question. He uploaded a poster with white film being peeled back to reveal “Black Pink Square Two.” The release date, “2016.11.01” can also be seen under the film.